SIDAM 25 - A bug with the presence of a “Leading marker” in Realistic and Simulator Battles game mode when shooting at air targets has been fixed. The “Leading marker” has been removed as the vehicle isn’t equipped with any radar. A bug where when starting a single mission as a squad, a player’s aircraft engines were inoperable and without fuel has been fixed. A bug where there was a shaking/vibration of components in the viewfinder on different vehicles has been fixed. A bug where after installing rocket weaponry on some boats, the main calibre gun stopped traversing has been fixed. A bug where ai gunners on naval vessels would fire inaccurately at aircraft has been fixed. 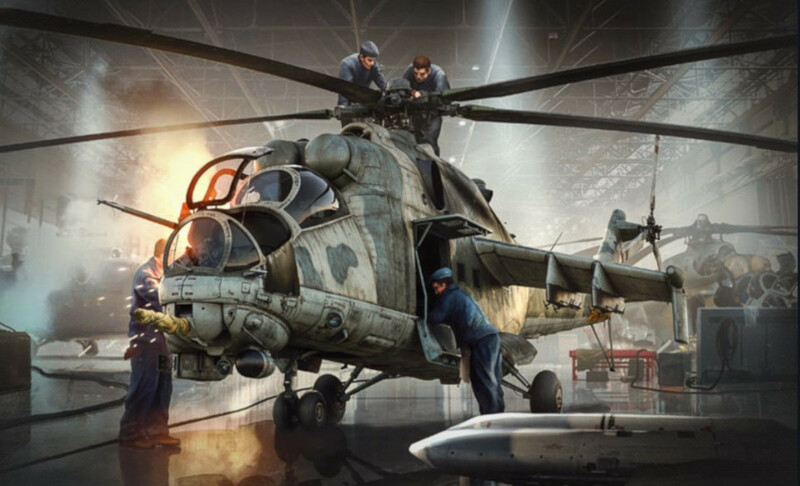 A records table for “Helicopter Battles” has been added.